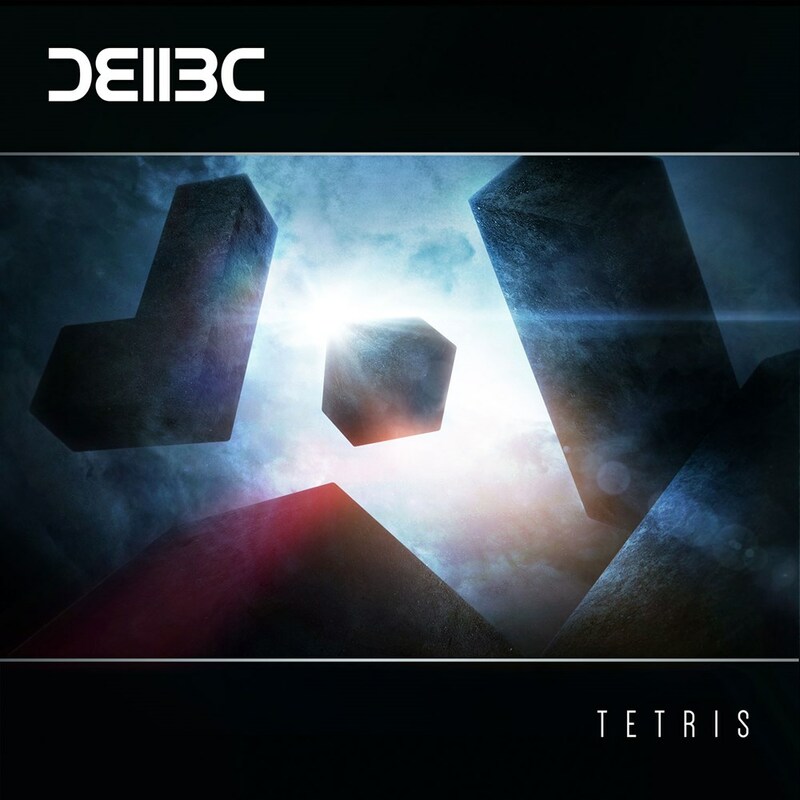 Bad Company UK's smashing next single 'Tetris' on Ram Records was premiered by Friction via BBC Radio 1. Following recent tour activity which has taken them from the USA to New Zealand and from Japan to Eastern Europe next up Bad Company UK make a welcome return. With both their newer output and pivotal classic releases still rocking dancefloors, Bad Company UK remain at the helm of drum & bass. Joining the ranks of Ram Records last year, Bad Company UK have continued to push boundaries and raise the bar. Their remix of The Day is My Enemy by The Prodigy stood tall as their smashing Ram debut and original tracks Nomad and Equilibrium have demonstrated their desire and ability to deliver at the highest level. Tetris provides a nod to the sound which made Bad Company UK so infamous whilst bringing the 2017 flavour. With a sliced and diced old-school sample filtering its way through the mix, D Bridge, Fresh, Maldini and Vegas waste no time in delivering a cut-throat anthem. Tetris defies any commercial pressures brought about by their global success, paying homage to their beginnings whilst propelling them into the future.